These heat tolerant, summer flowering Pansies are the best on the market. 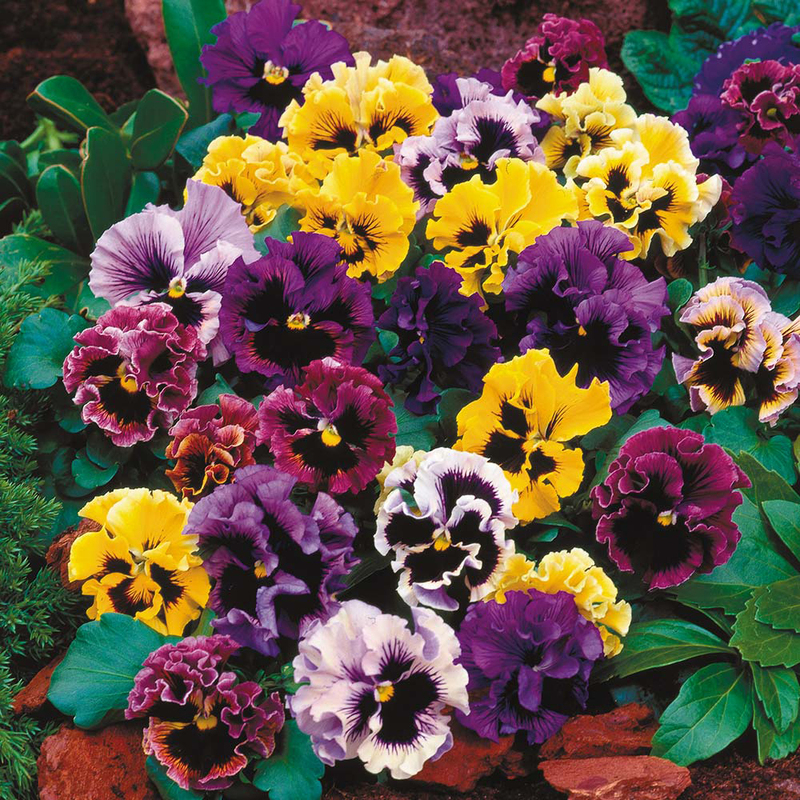 Showcasing giant, vibrant flowers in a rainbow range of colours and markings, the Summer Pansy Collection is sure to brighten up any garden in beds or at the front of the border. 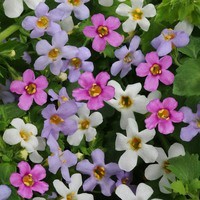 They also look superb in hanging baskets, where their compact stems will hold their heads high. 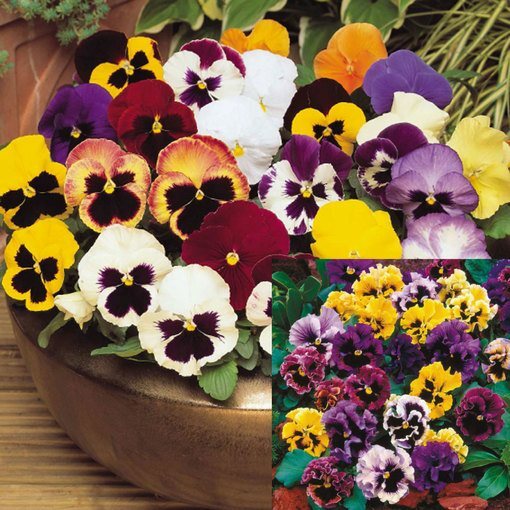 The collection includes 33 each of Pansy Can Can (double) and Pansy XXL Mixed (single). Flowers March to June. Height 20cm. UK grown Maxi plug plants supplied. 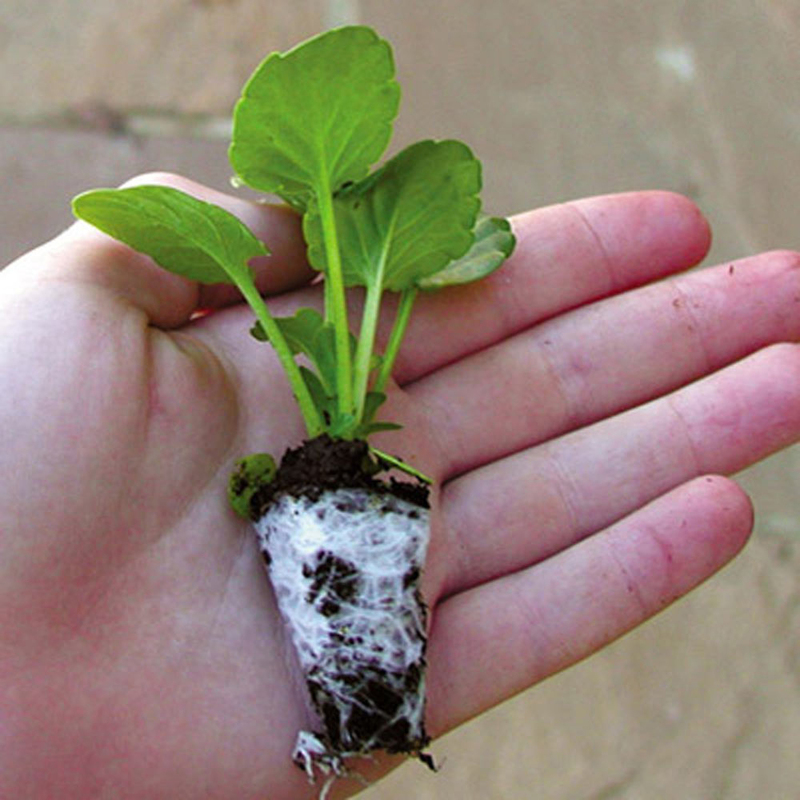 On arrival, give them a little water (if required) and light and they will be ready to plant within 48 hours. 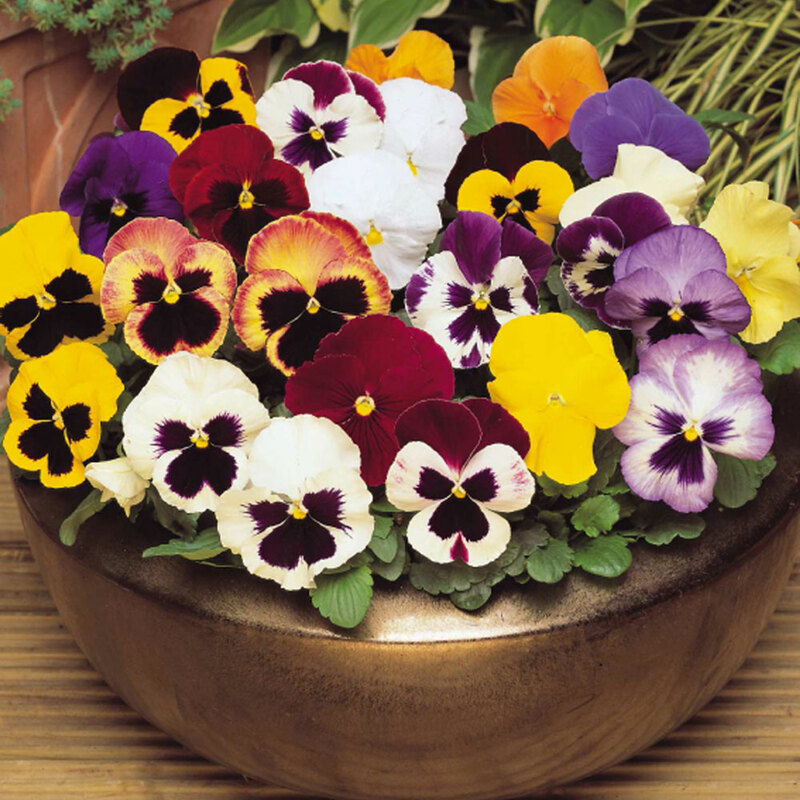 Pot on for two weeks and they will be ready to plant outdoors, alternatively they can be planted out straight away in a weed free container when there is no danger of frost. 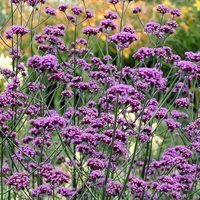 Water regularly and make sure soil does not become too dry. 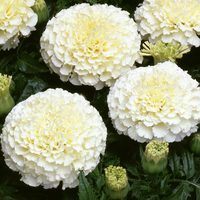 Perfect for pots, containers, borders or window displays.